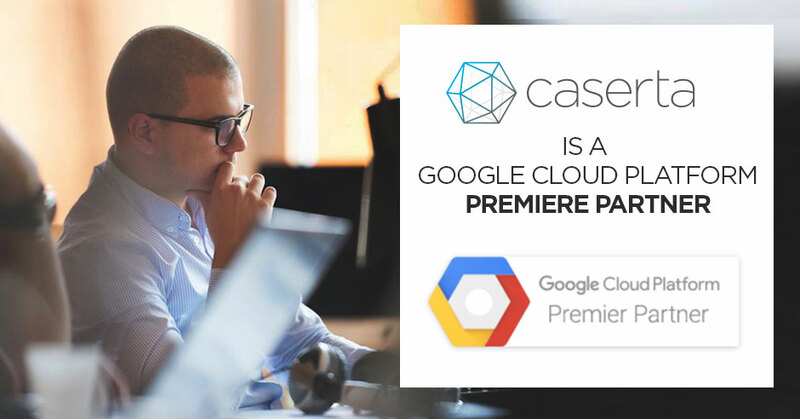 New York, November 13, 2018—Caserta, an advisory and implementation consulting firm focused on strategic data analytics solutions on the Cloud, is excited to announce it has been awarded the status of Google Cloud Platform Premier Partner. To achieve the distinction, Caserta worked with Google clients to architect and build data analytics ecosystems on Google Cloud Platform (GCP) with their team of Google certified solution architects and engineers. 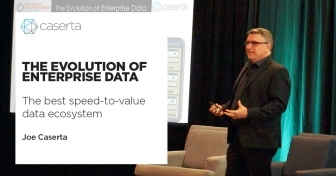 Caserta’s expertise in cloud enablement, data science, data engineering and DevOps empowers joint clients to innovate and transform their businesses, respond faster to customer needs, and gracefully progress into the technologies of tomorrow. 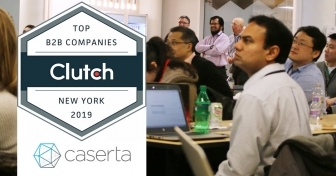 Among many successes, Caserta has helped The New York Times re-architect a legacy on-premises data ecosystem to Google Cloud Platform on a very tight deadline and realize the many benefits of the cloud. 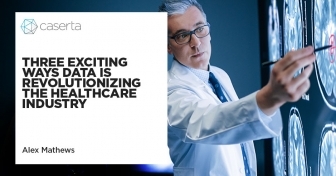 Caserta helps business leaders transform their company to become digital and analytics driven. They innovate strategic solutions to deliver fast time-to-value through technical design and advanced data analytics implementations. The firm specializes in data science, data engineering and data intelligence. Caserta prides itself on meticulous client service and dedication to solving its clients’ toughest data challenges.